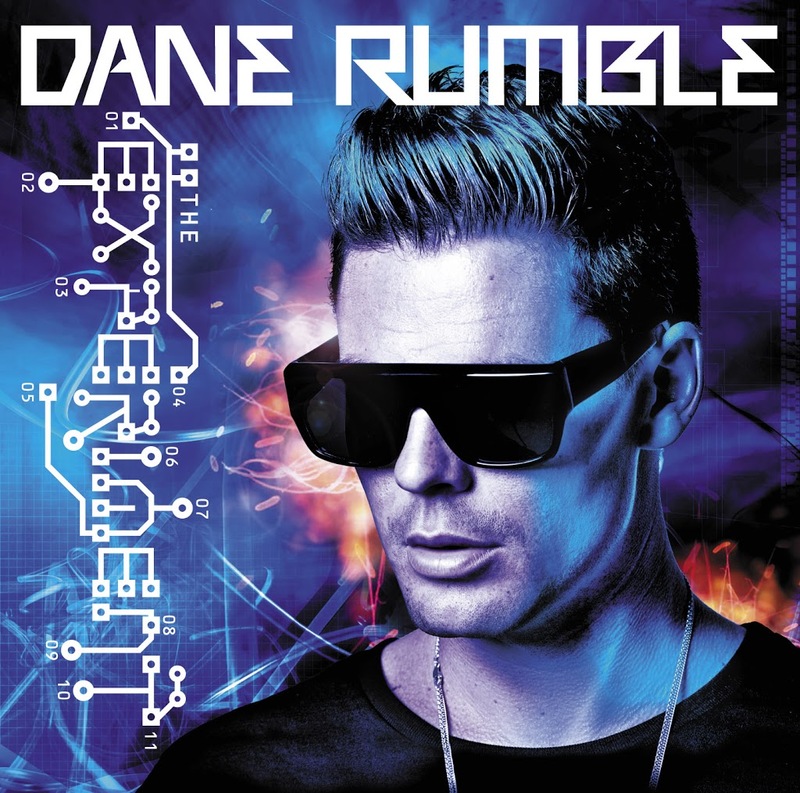 Dane Rumble swept all before him en route to claiming the No.1 position on the New Zealand album chart with his debut long player ‘The Experiment’. To say his homeland loves him would be an understatement – he was the highest selling male artist of 2010 and hit the top five with his single ‘Cruel’. 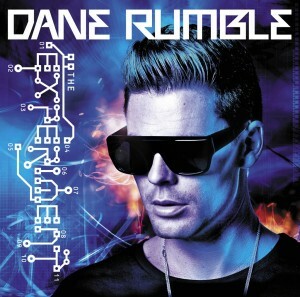 But it’s Australia’s turn to experience the Dane Rumble experiment with the release of ‘The Experiment’ today. The album features 14 tunes that are just begging to be discovered by a mainstream Aussie audience. And with that in mind, the gang from Hussle has thrown five copies of it in our direction to pass along to you. To enter this week’s competition, send an email containing your name and postal address to auspOp@ymail.com with the subject line “Red Hot Rumble” and we’ll plop you ever so gently into the draw to win one! A cinch! Competition closes at 11:59pm AET on Thursday April 07, 2011. One entry per household. Winners drawn completely at random using our technologically advanced patented raffle tickets in a stay-fresh tub system. Five lucky ducks will each receive a copy of Dane Rumble’s sparkling debut album ‘The Experiment’ with thanks to the muscle at Hussle. Winners’ first names, suburbs/towns and states will be published on the site on Friday April 08, 2011. And of course, your details are kept incredibly safe and will never be divulged to anyone.